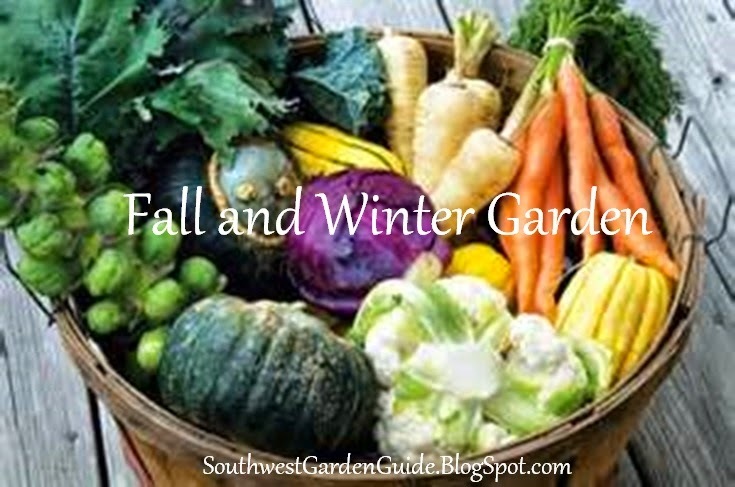 Have fun growing vegetables during Autumn and Winter months. Try different varieties either planting directly in the ground or even in planters grown inside. Vegetables can be pretty much grown all year long in the southern states as well as the west and southwest. 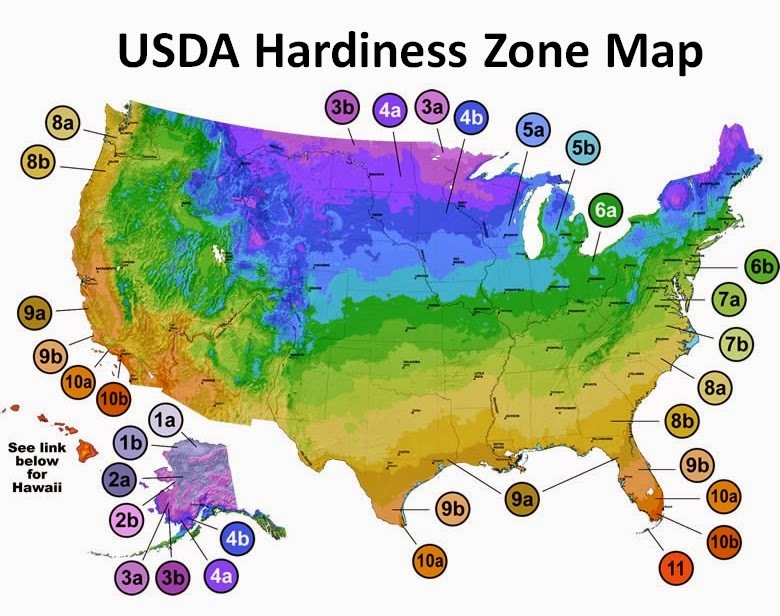 The United States Department of Agriculture separates agriculture zones by calling them “hardiness zones” and labeling the by numbers. 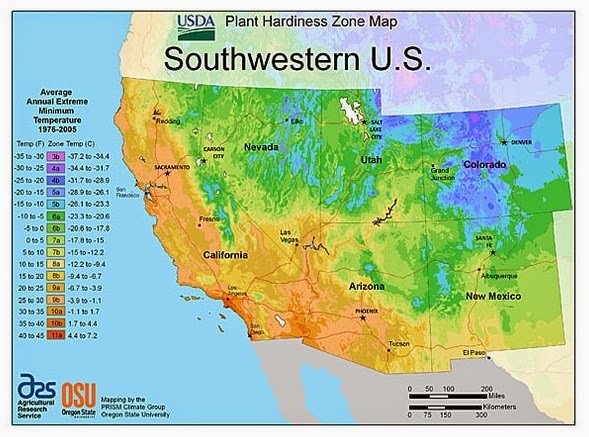 There are 11 plant hardiness zones as defined by the United States Department of Agriculture (USDA), in the U.S. They are also known as growing or climate zones. In reality there is no hard and fast rule that says that one species of plant will absolutely flourish or fail outside of its hardiness zone. It’s always worth experiment with seeds or live plants particularly with seasonal climate changes, or geographical hurdles as like elevation, salty air, pollution etc. For instance, even though you’re in zone 8 in Alabama, you may get a better plant than zone 8 in southern California in and around Los Angeles metropolitan where pollution or evening trade winds may affect the plants livelihood. The USDA determined or categorized hardiness zones as a simple guideline and not a true or foolproof means of planting seeds or live plants. There’s no warranty or guarantee but, an educated guess that your plants will grow according to the hardiness zone method. For more information regarding hardiness zones and which particular plants that may have a better chance at growing in your area, visit: www.ams.usda.gov then type in your zip code to find out which hardiness zone you live in. Don’t be afraid to plant just about anything. You’ll be surprised as to what will grow in your area whether it’s a tropical or desert plant. Use other hardiness zone plants to your advantage. For instance, I grow cold climate zoned plants during my winter season. I grow tomatoes starting from seeds that are from Russia and Oregon. Since they do so well in the mild summers of Russia or Oregon, they absolutely flourish during the winter months here in southern California. Zone seven, often referred to the, "middle ground of gardening", weaves its way through Alaska's inland passage, Washington, Oregon, California, New Mexico, Texas, Oklahoma, Georgia, Delaware, New Jersey, Long Island, and Cape Cod. Aside from winter vegetables, consider planting or splitting your rhubarb crowns in October. Zone 11 includes parts of Hawaii and the Florida Keys and is a tropical zone with a year round growing season; the minimum temperature is usually 40º F or above and the zone is described as, "free of frost". Vegetables can be grown very successfully in zone 11 and with a year round growing season the October planting deadline is not as vital.